Micromax launches the A76 Canvas Fun phablet out of the blue in the Indian market while the country was waiting for the A240 Canvas Doodle 2. This gadget is available at Snapdeal.com for INR 8,499. The product list says that Micromax A76 Canvas will feature a 5-inch FWVGA display, 5MP rear camera, 0.3MP front camera, 2000 mAh battery, and 512MB of RAM. The smartphone will also include Android 4.2, 4GB of ROM (1.25GB of usable internal storage), dual-SIM support, microSD card slot and 1.2GHz dual-core processor. 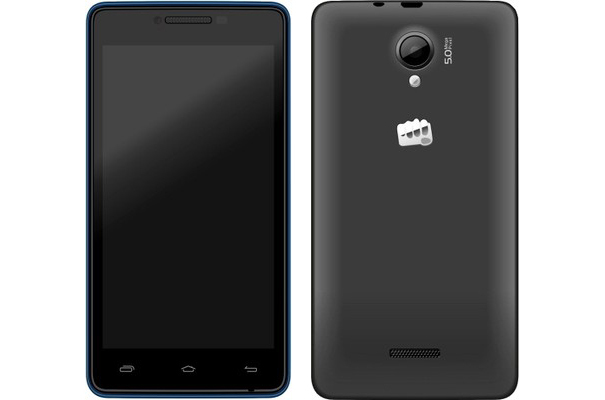 It is only because of the huge success of the Canvas-series, the phablet market of Micromax is on the bloom. But, since the market is abundant in cheap phablets today, it is ideal for the manufactures to spread to other segments as well, else the graph will start to go down slowly.